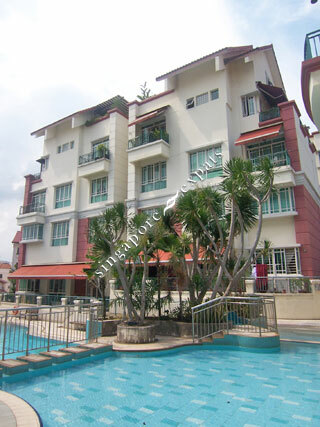 Casa Rosa Condominium is a 99 years leasehold condominium located near Upper Paya Lebar Road and the Serangoon housing estate. It is close to amenities such as the Upper Serangoon Shopping Centre and good schools including the St. Gabriel's Secondary School and Nanyang Junior College. Casa Rosa Condominium is also well-served by expressways and roads like the Central Expressway (CTE) and major roads such as Upper Paya Lebar Road and Upper Serangoon Road.